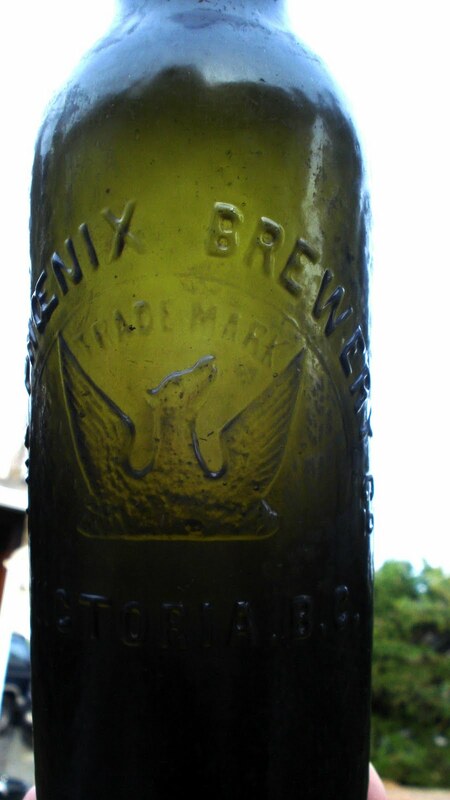 Embossed Phoenix Brewery Victoria B.C. This is in the collection of a friend of mine in British Columbia. Mike Peters found a couple of those, and many other bottles, while diving around V.I. Dr. Barnes, an embossed Canadian Jake does exist. Its from Victoria, BC. Not that I have heard of, but plenty SF and other jakes made it up there.